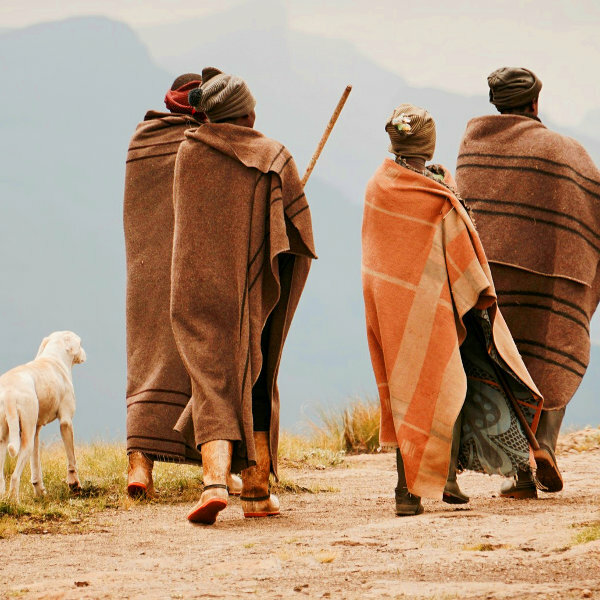 Lesotho: a kingdom in its own right that's surrounded by majestic green peaks and the tribal whispers of its people. 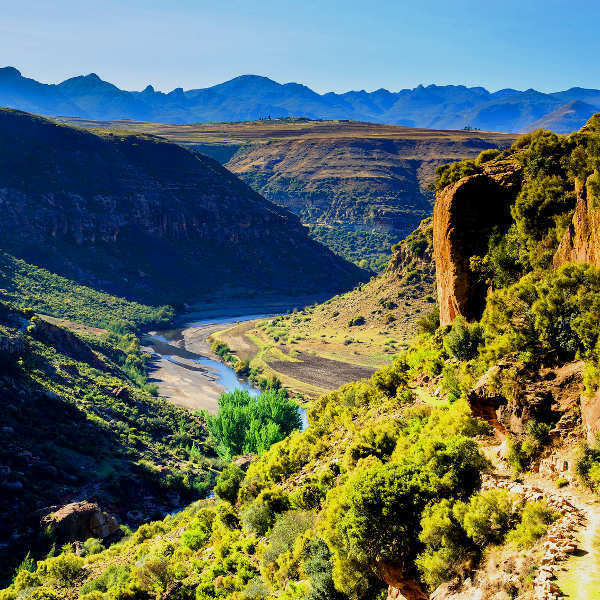 Get ready to discover this captivating kingdom with cheap flights to Lesotho. Maseru is home to Moshoeshoe I International Airport (MSU), which is a 25-minute drive from the centre of the city. Moshoeshoe I International Airport serves South African Airways. 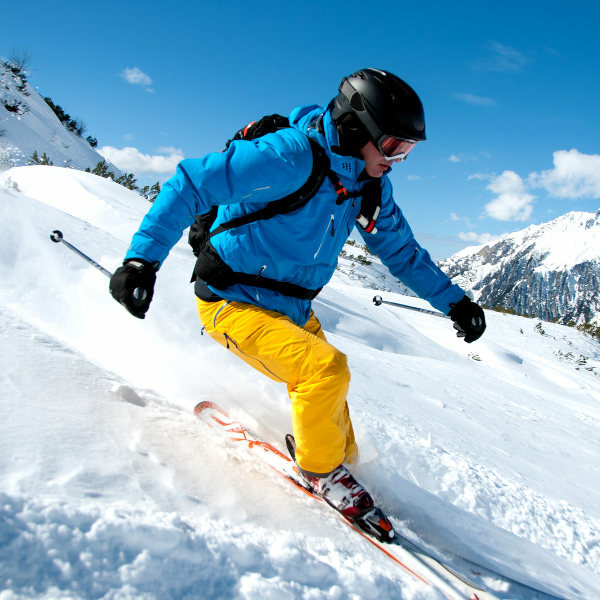 Non-stop flights to Maseru depart from Johannesburg and popular connecting flights depart from Cape Town and Durban. Flight duration from Johannesburg to Maseru is approximately 55 minutes. South African passport holders do not require a visa to visit Lesotho for stays of up to 30 days. You will need to ensure your passport has a validity of at least 6 months and two empty pages for entry stamps. The South African High Commission is situated in Maseru.